Kaz Balinski is a resident of Laguna Beach and has a versatile background that gives him a competitive edge in real estate. After graduating from Brown University with a degree in Organizational Behavior and Business Economics and completing his Masters in Teaching at Chapman, he worked as a high school history teacher in Oakland, Huntington Beach, and Long Beach. 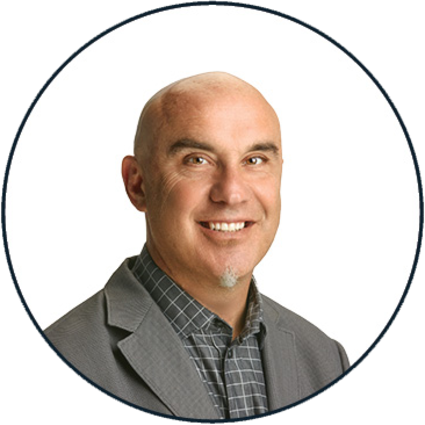 Kaz began his career in real estate in 2013 , selling an impressive 9 properties in his first year alone. His strength lies in his gift for hospitality and his true love for people.